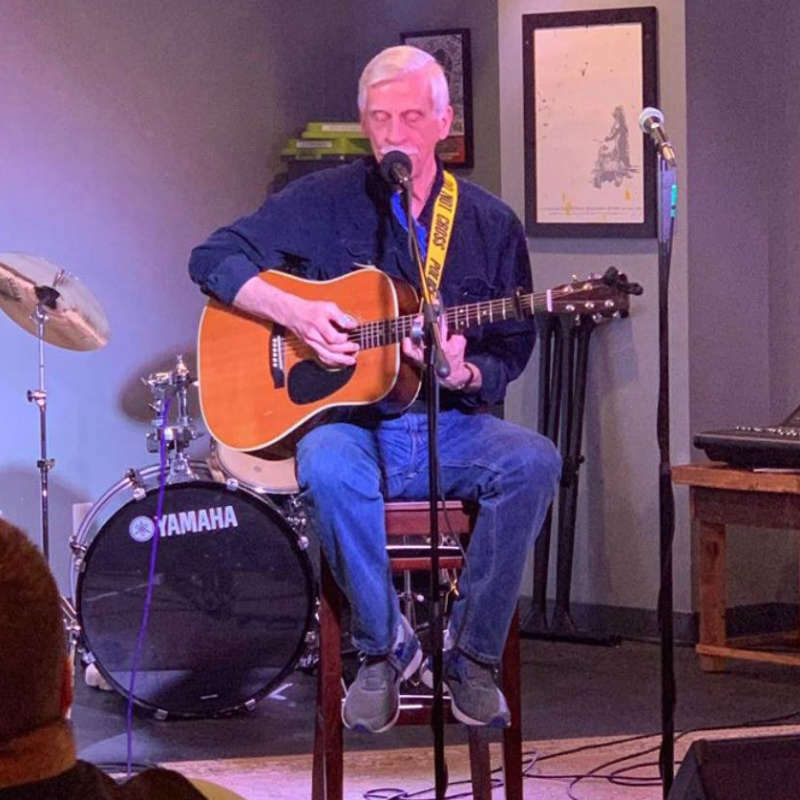 Castleburg Brewery welcomes Doug Mock to the Taproom for a Sunday afternoon of music and beer. Doug has been attending our Open Mic nights, and has impressed us so much that we wanted to share him with all of you. He's amazing! It's also Cinco deMayo, and word has it that we'll have a yummy lime flavored beer on tap!